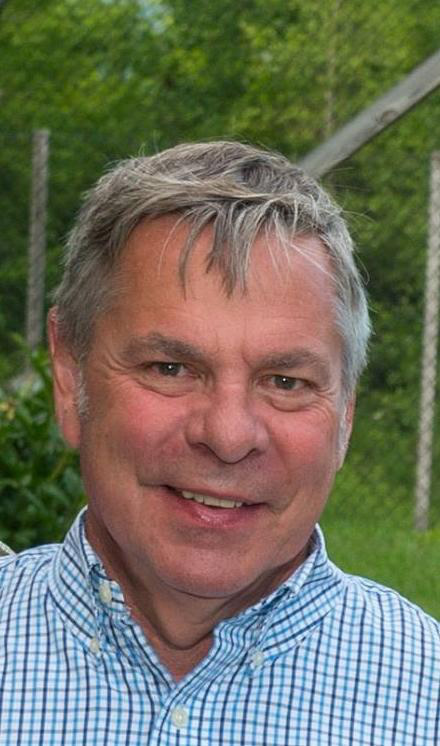 The Lamoille Family Center Board of Directors is excited to announce the appointment of Floyd Nease, of Jericho, as its new Executive Director. Floyd will replace Scott Johnson who is stepping down after serving in that role since June 2010. Floyd is well known in the region, having served in various leadership positions in education and human services, as well as serving the towns of Johnson and Eden as a member to the House of Representatives from 2002 to 2010, and he’s thrilled to return to his roots in Lamoille County. Floyd’s relationships in the region and in state government and the legislature go deep and wide, and those connections will be great assets for the Family Center. Floyd’s experiences span both the private and public sectors. Having previously served as Governor Shumlin’s liaison with the legislature on issues related to health care reform, most recently Floyd worked at Vermont’s Accountable Care Organization, OneCare Vermont, as their Director of Government Relations. In that role he oversaw communications with legislators and state government within the complex world of health care reform. Floyd served as the director of the Laraway School, in Johnson, from 1995 to 2005. Floyd will begin his transition into the Executive Director position starting on April 23rd. The Board has asked Scott to support that transition by remaining in his position until June, at which time the mantle will officially be passed. The Lamoille Family Center is in its 41st year of providing critical services and supports for children and families throughout the Lamoille Valley region. Over 4,000 local residents are touched by the services offered through the Family Center. Please join the Board of Directors in welcoming Floyd.